One of the greatest benefits in joining Red Stag Casino is that US players will have the ability to access more than 125 casino games. With slots in all variations, you will have the opportunity to play some bonus slots, classic slots, progressive slots, video slots, and 7-reel slots. 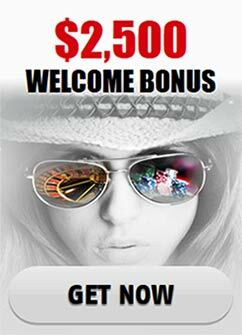 Encompassing lucrative jackpots, bonus features such as scatters, wilds, multipliers, and free spins; you won’t find a better selection of slot games to keep you entertained, challenged, and fully engaged. For your perusal, listed below are all the slot games you can access at Red Stag Casino.